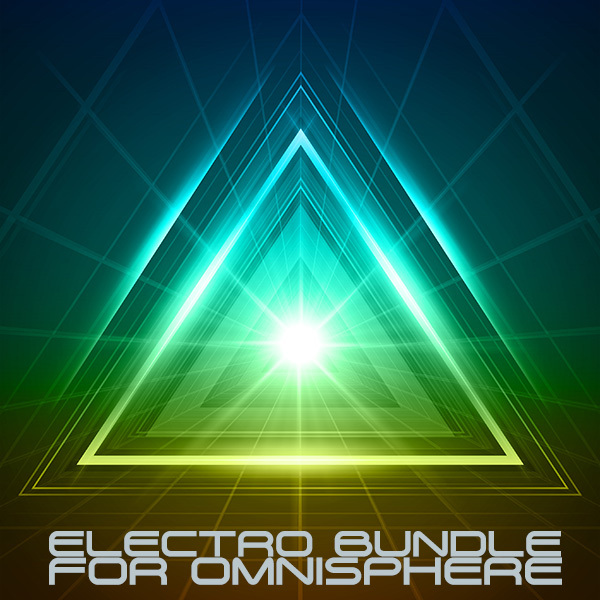 Electro Bundle is a collection of three of our dance oriented soundsets for Omnisphere. This bundle contains the soundsets Lounge Electro, Electro Royale and Analog All-Stars. Each expansion sets the focus on a different aspect of sounds from Omnisphere. buy two, get the third for free! If you already own one sound expansion (Lounge Electro, Electro Royale or Analog All-Stars) you only need to buy one additional expansion to receive the whole bundle. If you already own two of the expanders - you'll get the third for free. Contact us with your details and we'll sort you out. Please note that this offer is only valid for these three expanders and is not valid for any other soundsets. These three soundsets form a family. Here you can read more about the soundsets included in the Electro Bundle: Lounge Electro, Electro Royale and Analog All-Stars. Format: Omnisphere v1 + v2 formats. IMPORTANT - This product is a collection soundsets for Spectrasonics Omnisphere. This product requires a fully working copy of Omnisphere to work. This is not a sample set. Please check out the FAQ before buying.